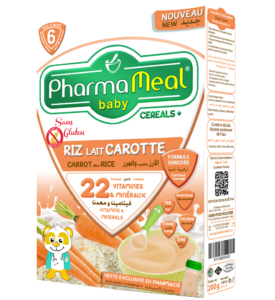 Healthy cereals rich in fibers with rice and good carrots’ vitamins for a complete and delicious meal to feed your baby from 6 months. 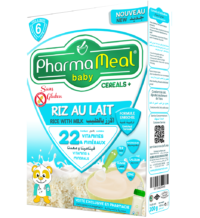 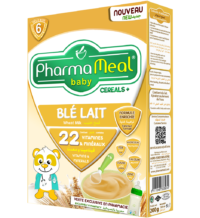 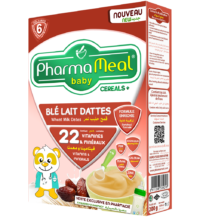 Developed in close collaboration with the Swiss NGO GAIN (Global Alliance for Improved Nutrition), PHARMAMEAL Baby Cereals’ recipe is one of the only infant formula to bring real answers to nutritional deficiencies problems of babies. 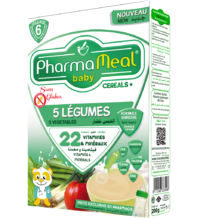 This recipe will give your baby all the vitamins & minerals needed to grow into a full meal from 6 months to awaken the senses of your baby. 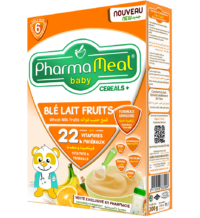 Wash your hands and your baby’s ones.